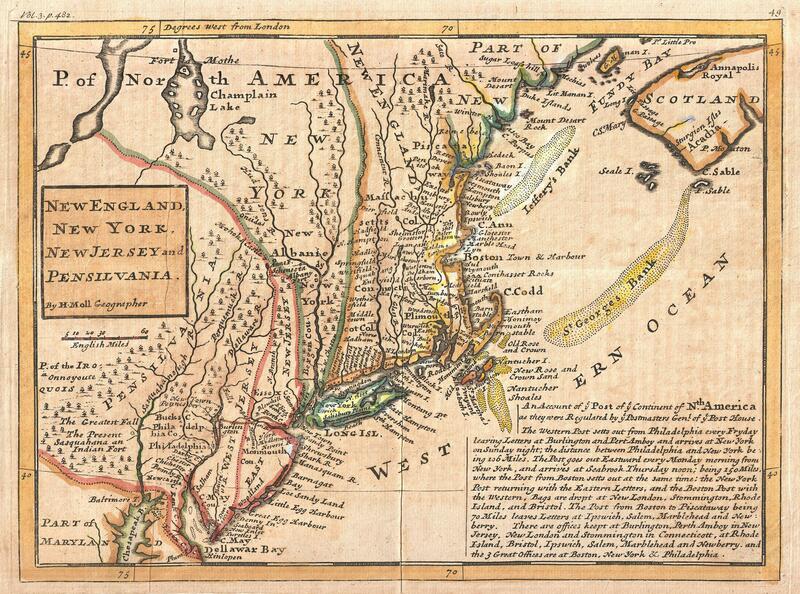 The Herrman Moll Map (or the “Post Map”), Map of New England and the adjacent colonies, c. 1729. Image courtesy of Wikimedia Commons. No one from the Downing family was at the first Massachusetts Bay Thanksgiving in 1621. 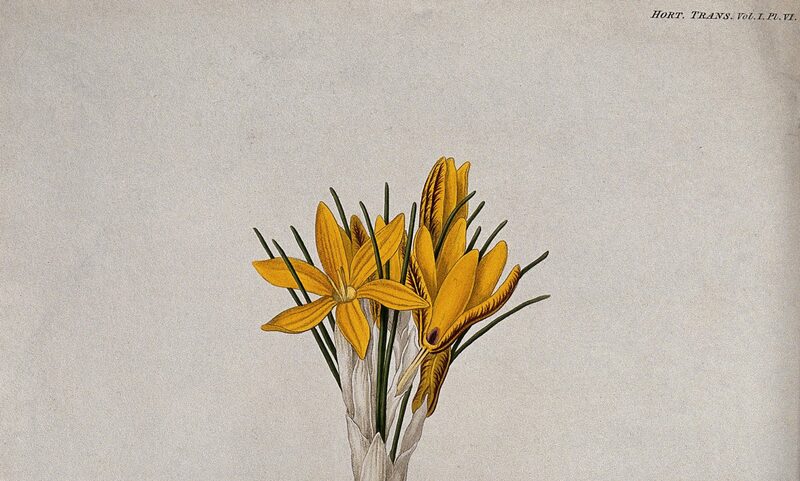 It’s interesting to note, though, that the Downings – a family that Rebecca Laroche and I have been mapping into a thoroughly English network of recipe writers – made important contributions to the development of the New England colony. The family’s arrival in North America offers us tantalizing new angles for exploring our recipe manuscript – one that resides at The College of Physicians in Philadelphia, but whose authors all seem to have called England home. Downing bought a farm in Salem, and he remained in the colony until securing an appointment in Scotland in 1655. His son George became the first tutor at Harvard, ventured to the Caribbean, and later returned to England to become a wealthy financier and diplomat, obtaining a baronetcy in the process. At least two of Emanuel and Lucy’s children, however, remained firmly embedded in the New England colony, marrying into the local Gardner family; in fact, Anne Downing Gardner took as her second husband Simon Bradstreet, whose first wife had been the poet Anne Bradstreet. Emanuel’s Salem farmhouse, meanwhile, continued to be called Downing House; it gained a degree of infamy during the following decades, when its new resident, John Proctor, was tried and hanged for witchcraft. The American connection forged by this branch of the Downing family offers no easy explanations for the CPP manuscript’s travels. The recipe book, after all, seems to have moved out of the direct Downing line and into the Layfield family’s possession. We have no evidence (yet) whether Anne Layfield ever left England, but her descendants may have. Perhaps they bestowed the manuscript on an American cousin? A newspaper clipping, dated 1739, wedged inside the manuscript suggests that the book remained a household reference source well into the next century. Unfortunately, the clipping offers no indication of the newspaper’s name or city of origin, nor do the listed ingredients betray any particular local flavor. But how did the manuscript end up in Philadelphia? The CPP records offer no hints regarding the book’s journey from England to the United States. Nor do the recipes in the book itself suggest any drastic change in location. And, even if we could trace the manuscript’s journey from the Layfield family to a distant relation from Emanuel Downing’s New England line, that would not explain the book’s move from Massachusetts to Pennsylvania. We can only hope that further research on the Western half of the Atlantic brings us further clues to the manuscript’s travels.